Lorraine G Vale founded her design firm in 2003. From experience, she is aware of a void for designers that bring elements of creativity and imagination to livable and understated interiors. 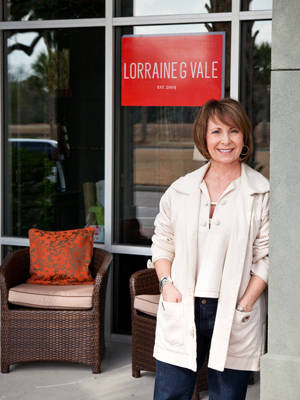 As principal and lead designer, her aesthetic can be found in homes and commercial spaces throughout the Lowcountry. Lorraine is a graduate of the Rhode Island School of Design (RISD) where her focus of study included architecture. At RISD, the experience is as much about design as it is about knowing the mechanics of the design and the functionality. Studying scale and proportion, space planning, lighting and traffic flow are all necessary tools that contributed to her passion for design. Moving within the design industry for more than 20 years, Lorraine has become a new construction selections expert with extensive experience with custom home owners, builders, corporations and more. 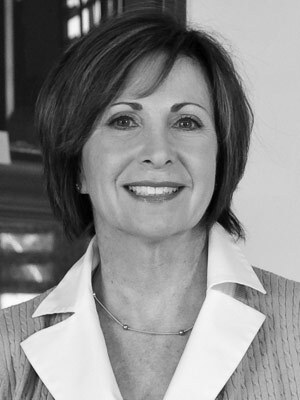 As a member of ASID, she has earned multiple Excellence in Design awards and recognition for her residential and commercial design. Her work has been featured in numerous publications including Charleston Home + Design and Coastal Castles. I’ve always believed that our surroundings should reflect who we are and how we want to live. At home and at work, we need to feel connected to our spaces and inspired by what we see every day. That perspective informs my work as an interior designer and leads me to seek truly collaborative relationships with my clients & a shared passion for what is possible and not merely predictable. My approach focuses on creating traditional interiors with clean, simplified lines for livable spaces that unmistakably match the personalities they are designed to serve. I offer professional interior design services for residential and commercial clients in Charleston, Mount Pleasant, Daniel Island and the barrier islands of the Lowcountry. My associates and I are dedicated to serving our clients and using our expertise to bring their visions to life.